Hello everyone, it’s September 23rd 2016 and my calender says that it’s time for the Weekly Tech News. This week’s news covers Google’s new chat application Allo, Apple’s latest release of macOS, Xiaomi launching Mi Band 2 in India, Apple’s interest in acquiring McLaren, and Android Studio 2.2. So without further ado let’s get right into it. Google showcased a lot of tech during it’s annual developer conference Google I/O this year. 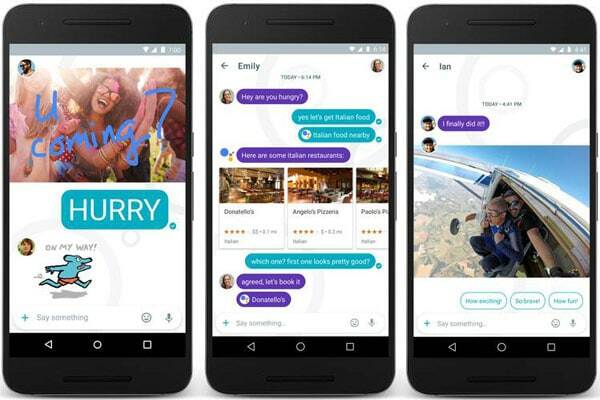 Among those many announcements were two new Chat Applications, Allo and Duo. While Duo launched a couple of weeks ago, the public was waiting for Allo. Well, Google finally took the wraps off this week and Allo is available for download right now for iOS and Android. While there are more popular alternatives if you wanna get talking with it friends. But what sets Allo apart is Google Assistant and Smart Replies. Google Assistant helps you get the power of Google Search right into your chats. You can interact with Google Assistant on its own thread or invoke it any conversation just by typing @google. Smart replies is another unique feature on Allo, it’s basically the same smart reply texts you see on inbox, so it contextually analyses the conversation and suggests replies for them. Apart from this Allo also features and end to end encrypted incognito conversation where your messages are deleted after a given period of time. There’s also an option to start group conversations with a bunch of friends. Another interesting feature is Whisper Shout, which let’s you send a text in large or small fonts, just to get your thoughts off, we hope it finally helps us get rid off the historic Caps Lock battle on text. There are couple of things that Allo should have but it doesn’t, let’s hope to see them in a future update. Apple showcased the next version of it’s operating system for the Mac. It brought with it a lot of interesting changes, along with a new name, macOS. This week Apple finally released the operating system for download and it’s got a lot of bells and whistles. The biggest of them all is Siri integration, which brings the virtual assistant from the iPhone, on to your computer. Siri does almost all of the things she does on the iPhone. The new Photos app uses deep learning algorithms to better analyse and categorize your photos. It’s now capable of recognise faces, objects and scenes. It also has a new memories section that includes a curated collection of past photos to relive those memories. Apple Watch owners will now be able to directly unlock their Macs by having the watch around the mac or on their wrist. Goodbye annoying password hassles. macOS Sierra also features deeper iCloud integration so files on your desktop will now be accessible everywhere. Starting with this release, all first party and third party Mac Apps will be able to use Multi tab. Apple also released a new Apple File System (APFS) built around SSDs and developed with native encryption as a default. This new OS is available for download and if you are a Mac user you should definitely check it out. It’s now capable of recognize faces, objects and scenes. It also has a new memories section that includes a curated collection of past photos to relive those memories. Apple Watch owners will now be able to directly unlock their Macs by having the watch around the mac or on their wrist. Goodbye annoying password hassles. 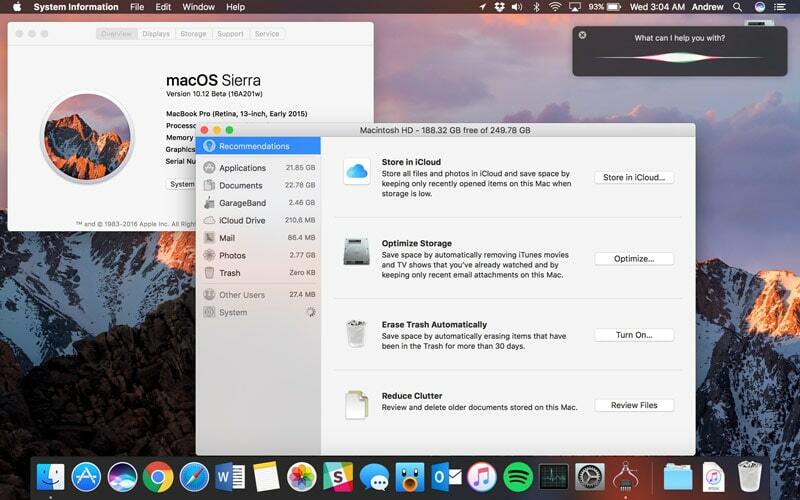 macOS Sierra also features deeper iCloud integration so files on your desktop will now be accessible everywhere. Starting with this release, all first party and third party Mac Apps will be able to use Multi tab. Apple also released a new Apple File System (APFS) built around SSDs and developed with native encryption as a default. This new OS is available for download and if you are a Mac user you should definitely check it out. Xiaomi launched the Mi Band 2 in China a long time ago and it was about time that customers in other markets got their hands on the new fitness tracker. 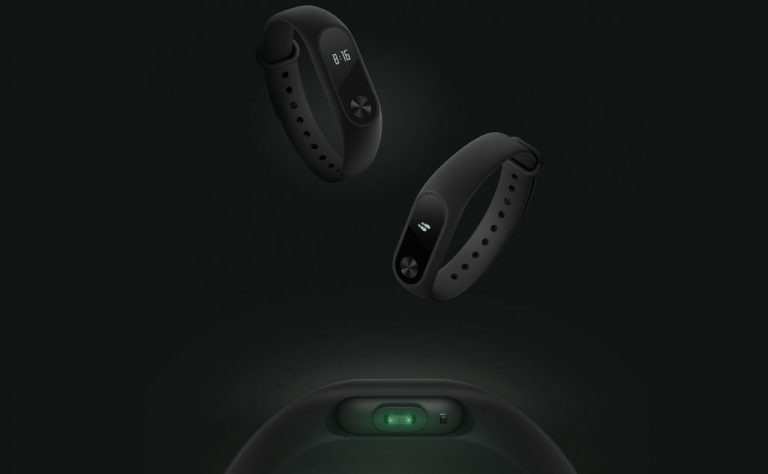 Xiaomi recently announced that they’re bringing the Mi Band 2 to India. The new Mi Band sports an OLED Display which shows you the time, along with your step count and heart rate. It has battery life of 20 days on a single cycle and is also water resistant. The new Mi Band will pair with the Mi Fit app on your phone to give you precise details about the steps you took, calories burnt and your heartrate. It allows you to track your sleep and also lets you unlock your phone using Android’s Smart Lock feature. The Mi Band 2 goes on sale, September 25th via the annoying flash sales and will be available for a price of Rs 1,999. Dwellwers of the internet might have come across rumours about Apple’s Project Titan. For others, it meant that Apple was supposedly working on its own car. This rumour caught a lot of eyes when Apple actually started hiring Tesla employees, and then last month when a lot of the employees were fired, it was also speculated that Apple may have abandoned the project, but the biggest piece to the rumour came across this week when reports suggested that Apple maybe in talks with McLaren for a potential acquisition. 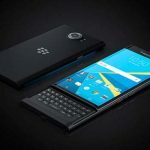 The sources suggest that the negotiations have been going on since months and it could lead to an acquisition or atleast a strategic investment. 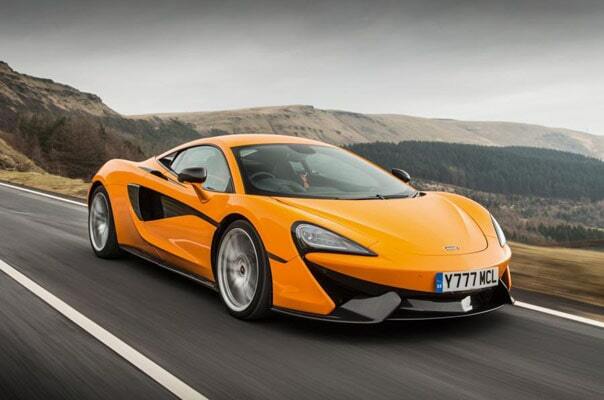 To be precise, Apple is in talks with McLaren technologies which is the parent company to all things McLaren. While McLaren isn’t a big car manufacturer, it’s popular for it’s Formula 1 team. The company is definitely invented into getting in the automotive sector which is evident as Bob Mansfield recently took over the car division at Apple, and the company also recently made a $1 billion investment into Didi Chuxing. After showcasing the new tools for developers during Google I/O 2016, Google finally released Android Studio 2.2 for developers. The new Android Studio comes with a layout editor which was built from the ground up to support Constraint Layout, a new layout component which you can use to create responsive UI elements. It also includes IntelliJ’s 2016.1.3 features. It also brings a new layout inspector and virtual sensor support for the emulator. Lastly, the Instant Run feature will get a boost. Developers have been using this feature and seeing improvements in the edit, build, and run iteration cycles. In Android Studio 2.2, the feature gets increased stability and reliability, helping your developing process get faster. Google knows that Instant Run was probably disabled by developers in the build before, but they are encouraging devs to use it now. Thanks for the amazing info. I am excited to use new chat Apps like Allo and Duo. Thanks for sharing. You can use them, they are available on PlayStore now. Well seems like I’ve missed so much during the last few weeks. And I guess Google Allo is the most exciting thing and I’m gonna install it now on my mobile. 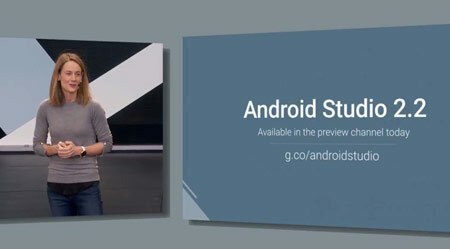 Android Studio – can’t wait to test it. Yes Marvin, Google Allo is good.